Home Comfort System Giving You Headaches? Your home's heating and cooling system—it's essential to making you feel comfortable. That's why, when you need heating and cooling service or repair, you should depend on the professionals at Robison's Home Town Air. When you call you can depend on us to respond quickly to your needs, make recommendations based on our extensive knowledge, and provide you with complete information before proceeding with any work. 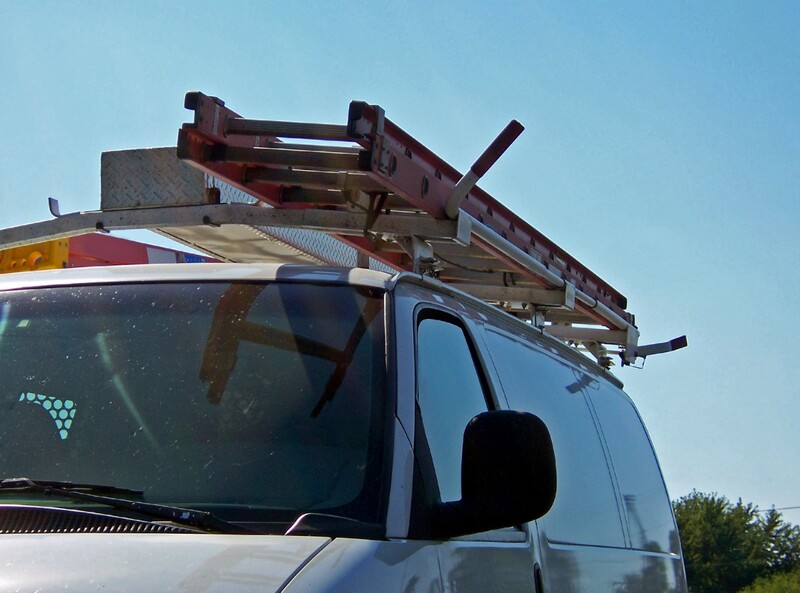 Whether you need minor service and maintenance or extensive installations, we'll provide quality workmanship at competitive prices.